Since 1953, Benning built its reputation on our commitment to providing our clients with the highest standard on all our projects, and our people are our greatest asset. At Benning, you are more than part of a team; you are an owner and part of a family. With just over 100 employees, we are seeking skilled “doers” who crave an environment where they can make an impact and who thrive on a hard day’s work. Every project brings new challenges, and we work together to achieve our goals. Benning Construction Company is always seeking outstanding people to join our Project Manager team. 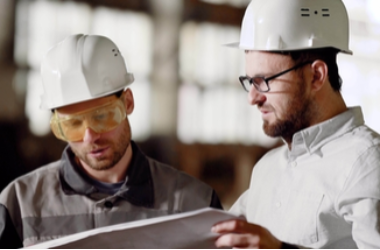 Join the Benning Construction Company Talent Network today to stay up-to-date on our current openings for Project Manager jobs as they become available!